If you and your team play in one of our leagues you may know that we give awards out to the winning team who get a large trophy presentation pack, which is far and away the best prize available in any small-sided league anywhere in the UK. We also give significant prizes to runners up, and we don’t forget the teams that finish last either, who all get a small wooden spoon type award. Even players of the season get a quality embossed medal and ribbon. Now, Leisure Leagues are taking things one huge step further. Every team that wins a division, finishes runner up, every player that wins a player of the season award and every team that finishes bottom of their division will now have the opportunity to be entered into a live Facebook draw which we will be doing every month and will give all teams and players an opportunity to win some fantastic prizes. 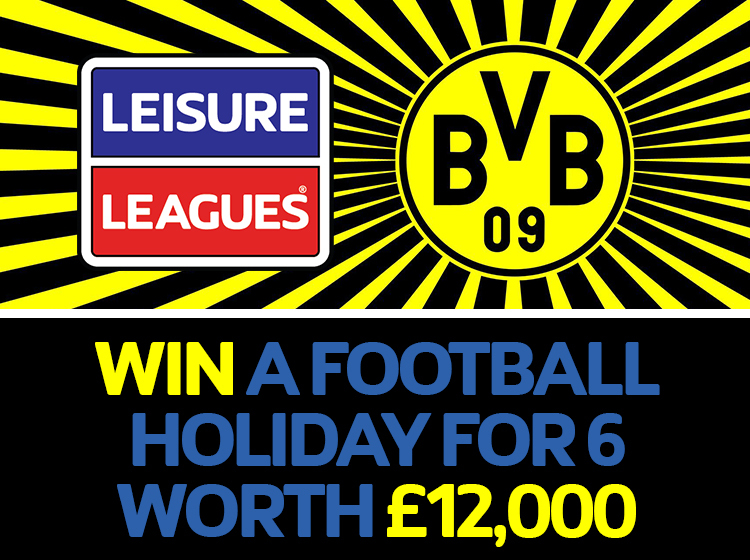 For instance, the prizes for the Winners draw will feature an amazing Star Prize of a football holiday to Germany for 6 people worth £12,000. And not only that, the first time a team wins this award we will send our in house TV crew with them to record the event and feature them in their very own TV documentary. Runners-up, wooden spoon and player of the season will go into their own respective draws with the chance to win various other prizes. So now, if you win a division, finish runner up, finish bottom or win the player of the season award then you will be contacted by us to see if you want to enter this live draw. If we don’t contact you then please contact us and let us know – we are expecting an enormous amount of interest in these draws. The first live draw will take place, for all divisions ending across the UK, on 29th March 2018, with the wooden spoon draw taking place at 10.30am, the player of the season draw at 11am, the runners up draw at 11.30am and the main winner’s prize draw, with the opportunity of winning the £12,000 star prize, at midday. 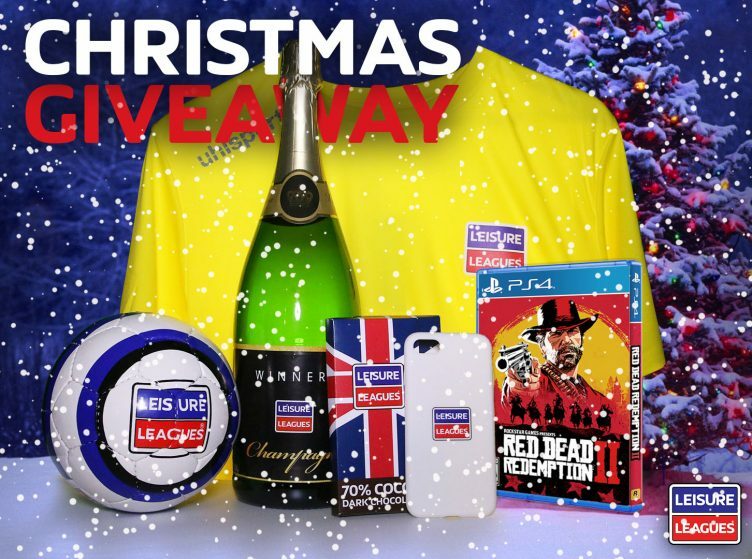 You need to like and follow the Leisure Leagues Facebook page to watch these live draws.